As the worries concerning the banking sector stability continue to rise, the EU and UK banks have failed to sell the Coco bonds this year. Coco’s is an acronym that stands for contingent convertible bonds. They are usually converted to shares in case a bank starts to struggle. 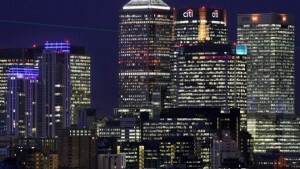 The bonds last year helped the European banks to raise EURO 45 billion. But in 2016, the banks have raised none of them according to data provided by Dealogic Company. Fears thus continue to emerge concerning investing in banks. Last week Mario Draghi, the European Central President tried to reduce the worries that the banks may not be in a position to handle a new financial crisis. The coco’s provide the lenders with a less security and are thus seen to be more risky than the traditional bonds. As per Dealogic, the banks had plans to give out EURO 40bn Coco bonds in this year. That has thus left them with the problem of a financial gap at a time when the analysts say that the European banks must handle the slowing revenue and rising costs. 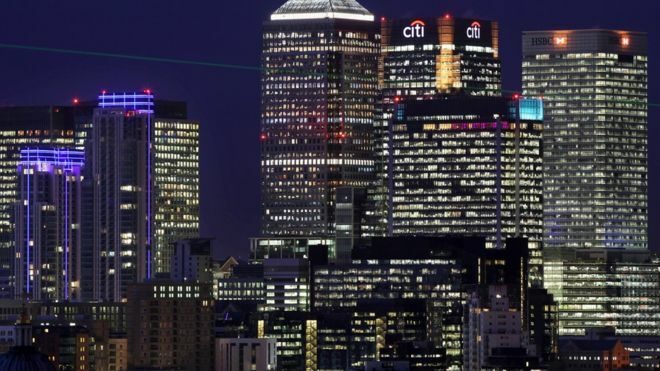 This week will see UK’s top three banks issue reports concerning their 2015 results. The banks are Lloyds, HSBC and Royal Bank of Scotland. The analysis by financial analysts is that for the three, costs will be on the rise. That is partly due to high bills resulting from poorly sold PPI, Payment Protection Insurance and also levy from UK bank. There are also some reports which suggest the Asia-focused UK bank- Standard Chartered, will say it has drowned into the red as it prepares to provide a report on Tuesday.